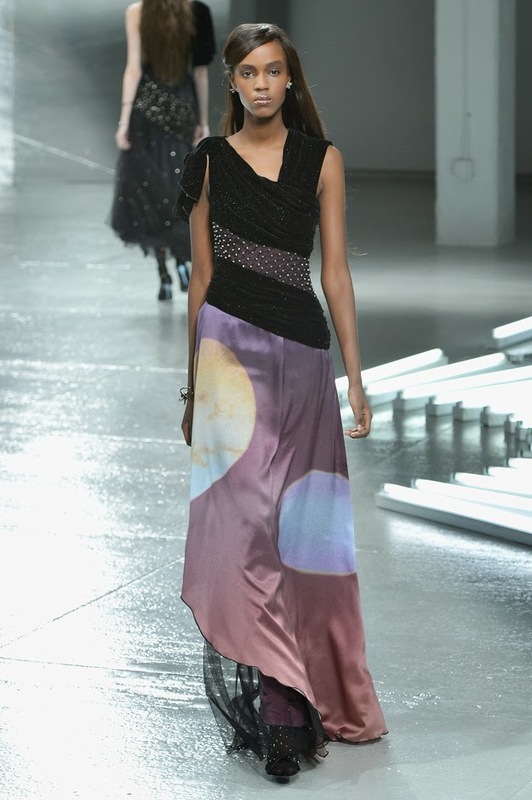 Some out of this world fashion debuted today during New York Fashion Week. 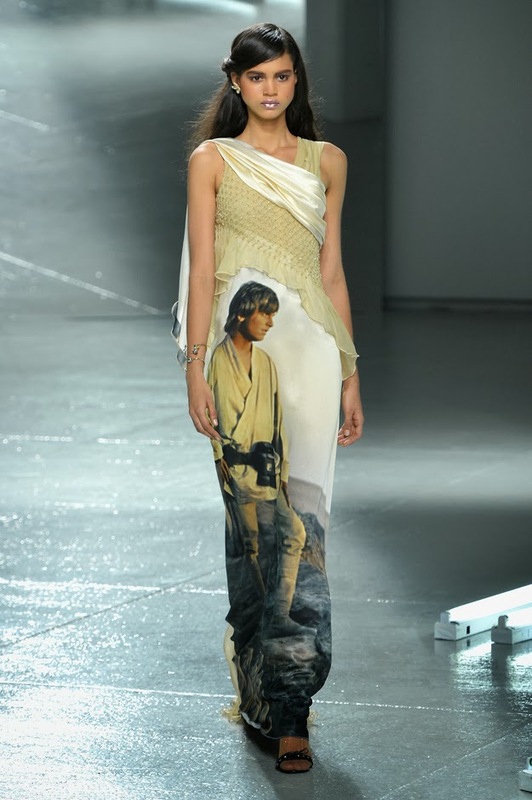 From wild and playful designer, Rodarte, came five really beautiful and deliciously nerdy gowns featuring iconic "Star Wars" images/characters. 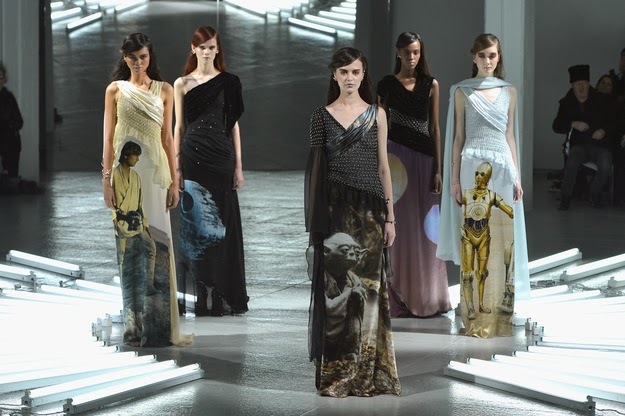 C-3PO, Yoda, Luke, Tatooine and the Death Star were represented and would look gorgeous on any Princess. Not sure how much these dresses cost but a girl can dream, right? 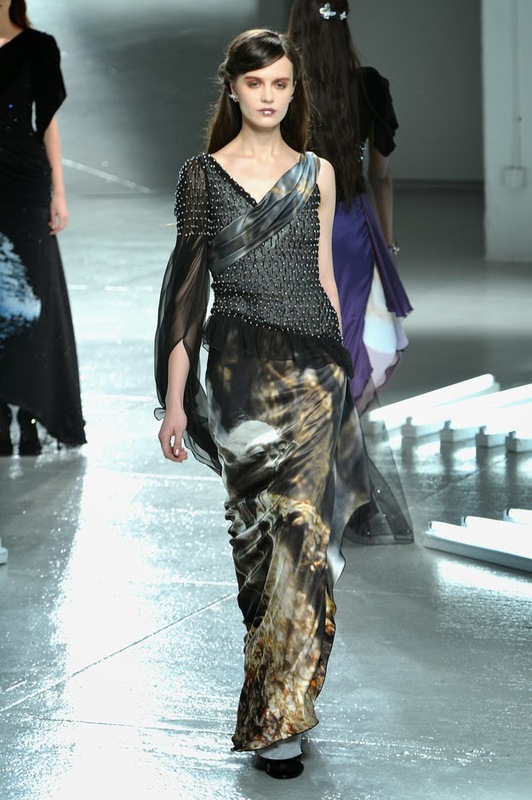 Check them out individually (after the jump) and let us know what you think! 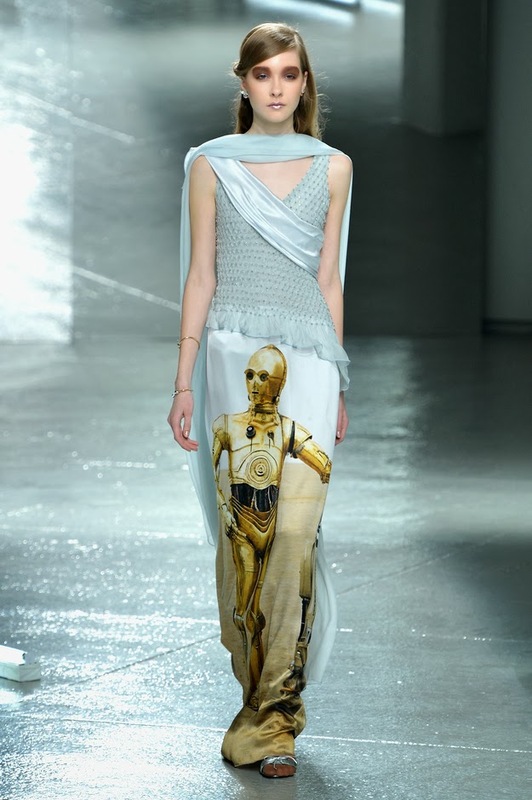 Those are very cool but I very much do NOT want C3PO's head on my ladyparts thank you very much. Please take my money now!